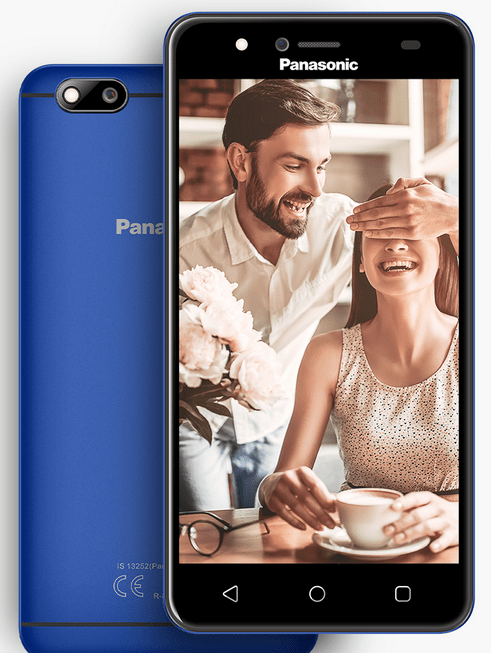 Panasonic P90 was introduced in India by the tech giant as budget-friendly smartphone for those on a budget. The company is still focusing on entry-level smartphones, which is very evident with its last couple releases. The P90 looks like it packs a bunch on the inside with its sleek looking body and attractive aesthetics. It has a storage space of 16GB, 5MP rear camera and Quad-Core processor. Without further ado, lets meet the Panasonic P90. 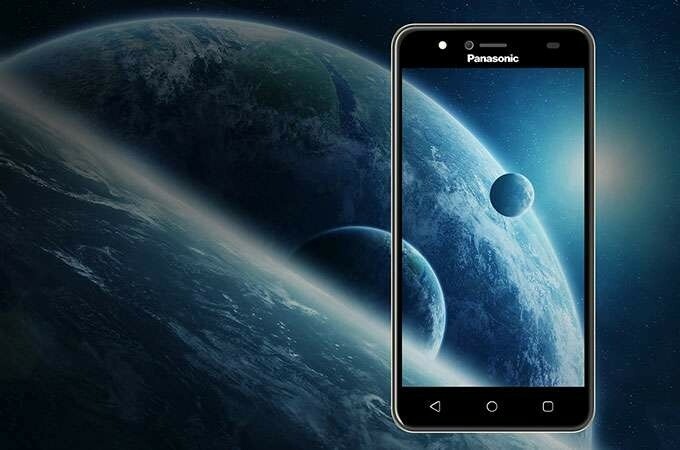 What is Panasonic P90 Price and Availability Status? Compared to the company’s previous entry-level smartphones, the P90 stands-out in terms of design. It has an exquisite Plastic body that reflects light beautifully. We can also see the dual antenna lines at the rear which brings out the beauty as well. There’s no fingerprint scanner at the rear nor Face ID, this means there’s no quick access to the device. Nonetheless, the rear camera and LED flash are at the top left corner while the device measures 9.3 mm in thickness and weighs 151.7g overall. It’s a bit disappointing Panasonic still went for the older 16:9 aspect ratio screen on the P90 even in mid 2018. The screen is pretty basic and small, with the bottom bezel housing navigation buttons, while the selfie camera, speaker and sensors are at the top. The small 5-inch HD IPS LCD touchscreen might not be what big screen lovers are looking for. Nonetheless, it boasts of 720 x 1280 pixels in resolution and 294 pixel per inch density. The screen also stretches up to 67.1% screen to body ratio with a Corning Gorilla Glass on top. Working underneath is the MediaTek MT6737 chip with the older 28nm process technology. The chipset comes wit Quad-core processor which clocks at a smooth speed of 1.3GHz. While the Mali-T720 does its job with graphics. You can multitask light apps with just 1GB RAM space available, this might make the device a little bit slow because it runs on Android 7.0 Nougat. However, in the storage department, you get a bigger 16GB storage space and you can expand further up to 128GB using a memory card. 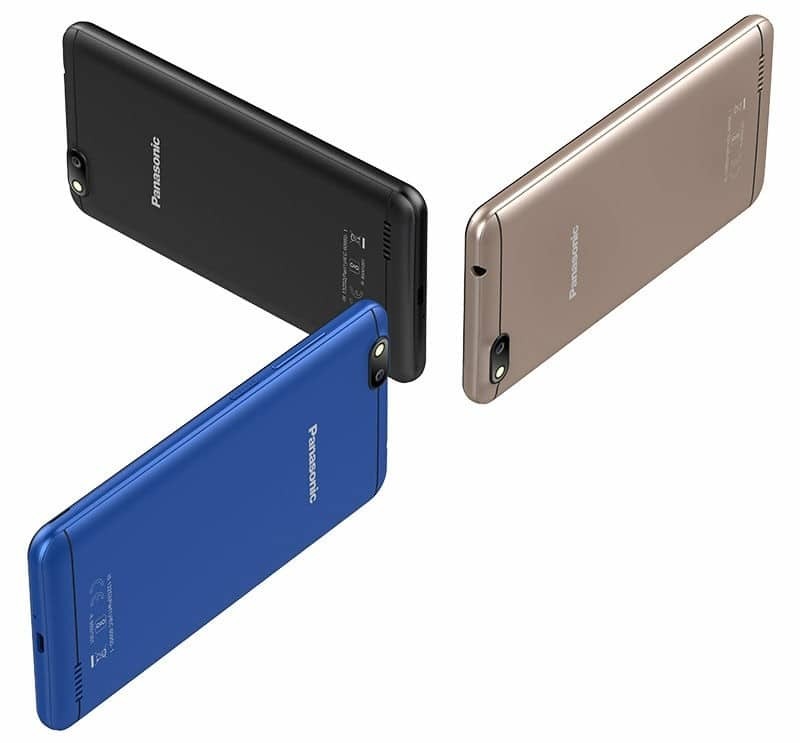 The cameras on the device are basic as well, the 5MP rear shooter comes with a LED flash and boasts of features like autofocus, geo-tagging, touch focus and panorama. Videos of 720p can be recorded @30fps, while the 5MP camera boasts of a dedicated LED flash as well. Powering the Panasonic P90 is a 2400mAh non-removable Li-Po battery with no fast charging technology. Without the fast charging feature, charging the battery from 0% to 100% might take up to 2.1 hours. The Panasonic P90 is available on Shopping stores, starting from $79 (N25,000) to $99 (N35,000). 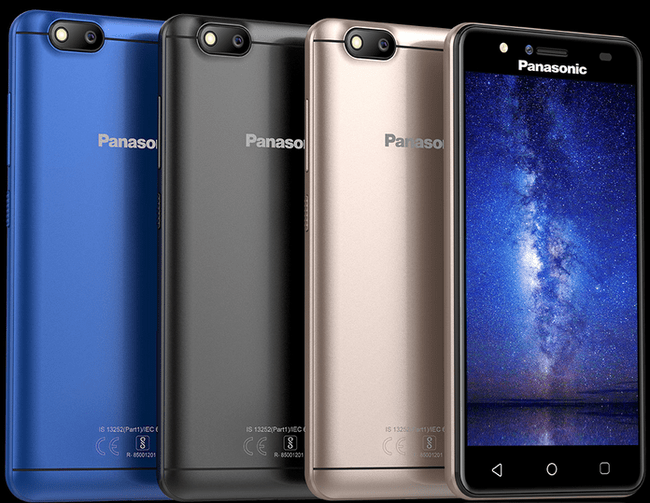 Click on the links above to view the latest Panasonic P90 price & availability on Shopping stores. Panasonic P90 was introduced in India by the tech giant as budget-friendly smartphone for those on a budget. The company is still focusing on entry-level smartphones, which is very evident with its last couple releases. The P90 looks like it packs a bunch on the inside with its sleek looking body and attractive aesthetics. It has a storage space of 16GB, 5MP rear camera and Quad-Core processor.